Is your building’s or campus’ tele-communication system well connected? Is the cable wiring system checked and up-graded timely to remain up to date with the technology? If not, then get it done now. 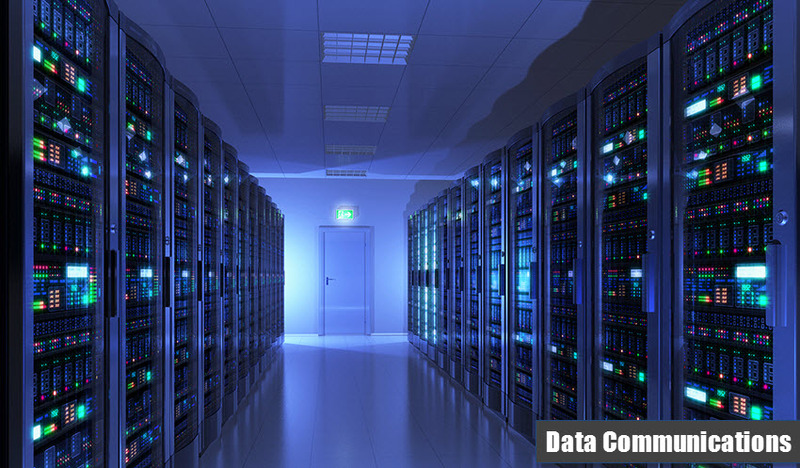 At Empire Electrical Contractors, we offer nothing but the best and reliable services to make your data communication system at par with the industry. 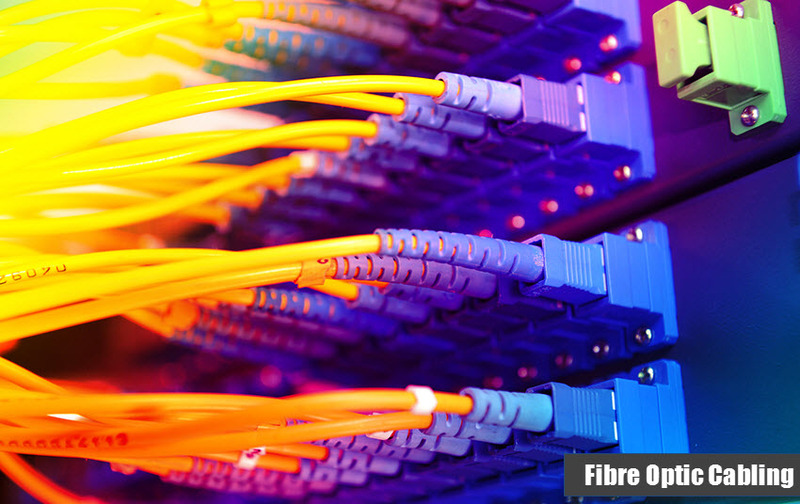 Fibre optic cables are used to transmit data over long distances without any interference and these cables have innumerable benefits. The data transferred through them is immune to electromagnetic waves and provide a reliable data-transmission. This cable also prevents any kind of data-breakage and reduces the power consumption at the receiver end. We highly recommend our customers to get these installed in order to enjoy the best tele-communications. Along with the installation of fibre optic cables, our engineers also offer the service to test the pre-installed cables and repair the faults if any. They are always well equipped with tools like a power metre, optical time-domain reflector, a visual fault locator and others to detect and repair the faults. Empire Electrical Contractors also provide installation of customised Mezzanine floor systems and platforms as per the need and specification of the client. These types of floor systems are created to increase the storing capacity of a place. The floor has a staircase that leads to the platform where goods etc can be kept. We make this very strong to make it endure the load of fairly big amount of goods. Our electricians are well-trained to customise the architecture of the platform as per the specifications of a client. We all know the need to remain well-connected for various departments in a company or industry like tele-communication department, manufacturing department, control department and others. For this backbone voice and data cabling is the best solution. 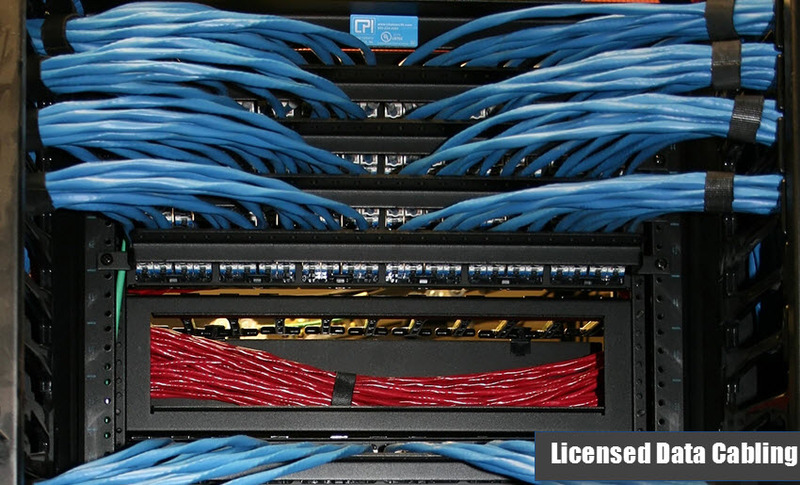 This type of cabling is installed where a bulk of heavy data is required to be quickly transferred. 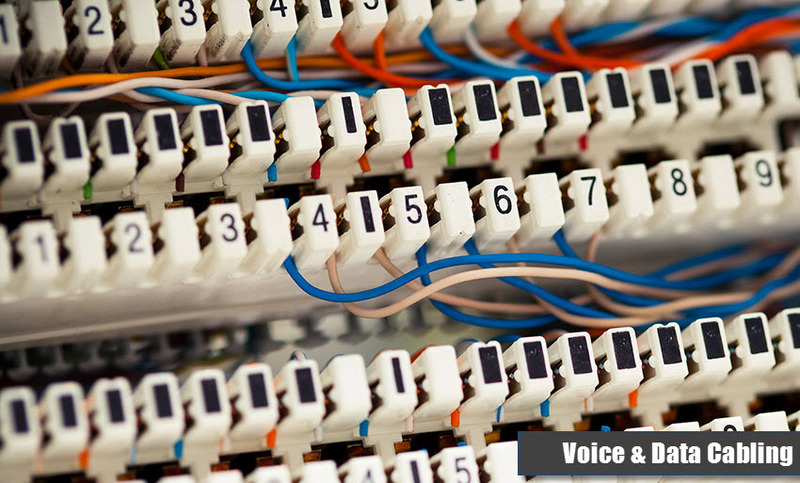 For installing backbone voice and data cables, an electrician needs to be well qualified to foresee the bandwidth and other requirements to save on future installation costs. Our electricians are trained in a way to provide best customised solutions for cable installations.